line board is flat drawings with information about the colors and sometimes fabrics. 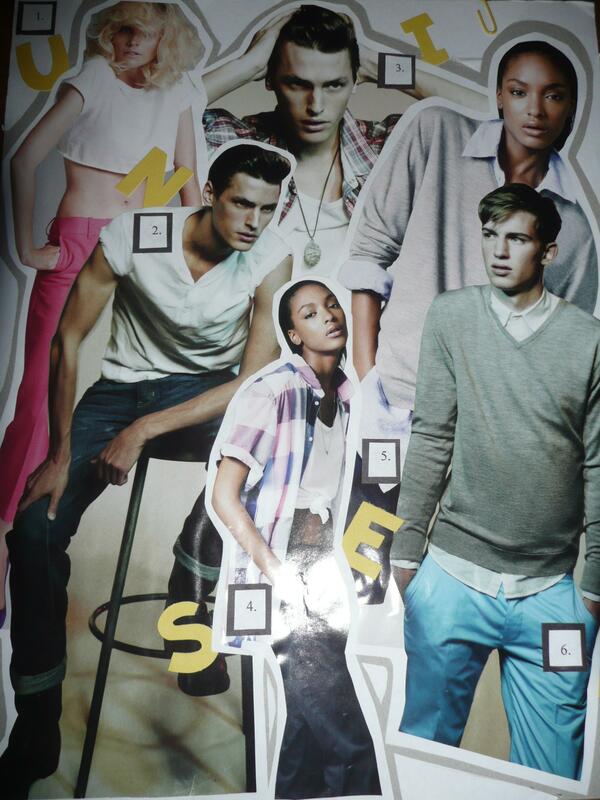 Concept boards are a way for fashion designers to describe their target market with as less words as possible. 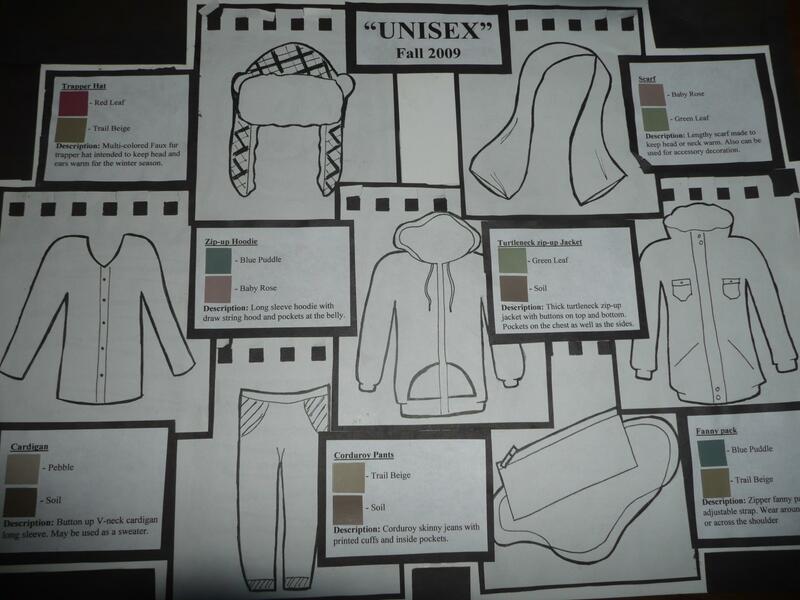 *I made these projects in my ‘forecasting trends in apparel’ class. My concept was that in 2009, more ‘unisex’ items will be popular in the fashion industry.